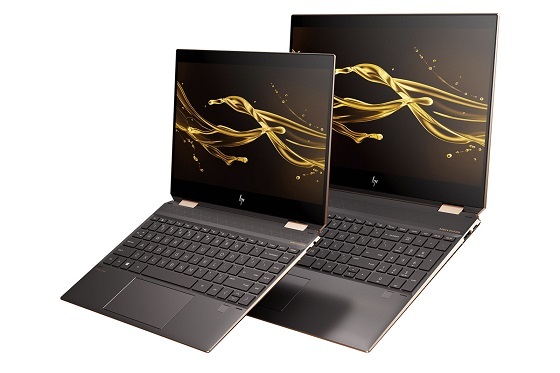 HP has announced an update to its Spectre x360 convertible laptops with a number of new and useful improvements. The 13 and 15-inch devices feature new dual-chamfered edges to make them easier to open, a privacy kill switch that electrically disables the webcam and more importantly much longer battery life. The 13-inch model now boasts a massive 22.5-hour peak battery life, 37% more than before, all while featuring one of Intel’s latest 8th gen quad-core processors and offering the option of gigabit LTE connectivity. The 15-inch model offers an up to a six-core 8th-generation Intel Core processor and optional GeForce GTX 1050 Ti Max-Q graphics, with a new thermal design to cool it all, while offering a peak 17.5 hrs battery life. It will let you plug in two Thunderbolt 3 devices, and has a super-bright 650-nit 1080P or 4K touchscreen. Both the 13 and 15-inch devices will arrive in November starting at $1,150 and $1,390 respectively. 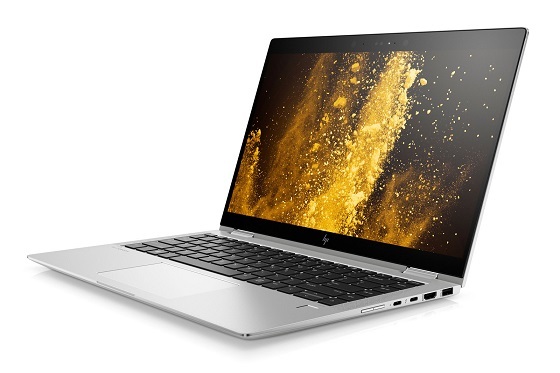 HP also announced a new 14-inch EliteBook x360 1040 G5 with gigabit-LTE, quad-core 8th-gen Intel chips, up to 32GB of RAM and a maximum 2TB of storage. The Elitebook will hit shelves this month starting at $1,499.